Stay in one of the 'Dorm' style Eco Tents for a comfortable and natural camping experience after your day of exploring all the many stunning sites within the National Park. 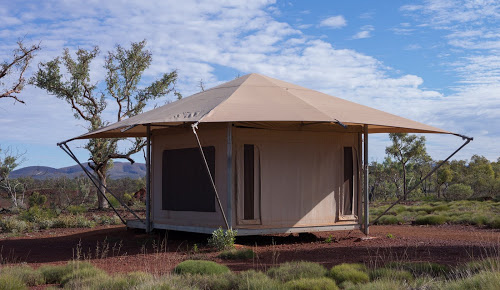 These tents are semi-permanent structures that incorporate ecologically sustainable principles and can easily be erected and dismantled in remote areas with little impact to the natural environment using recycled materials wherever possible. Guests staying in 'Dorm' style Eco Tents have the use of shared ablutions including hot showers (solar), flushing toilets and basins. 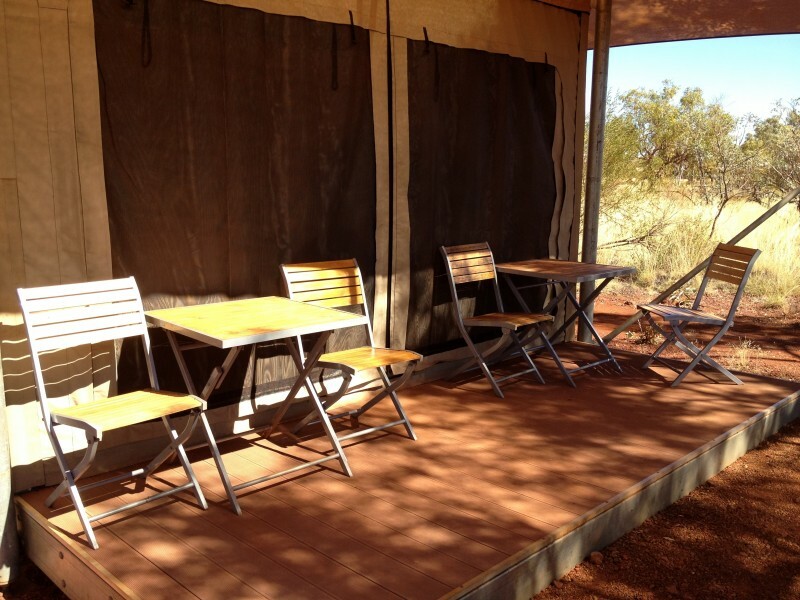 'Dorm' style Eco Tents sleep up to 8 guests in various configurations. Please note: 'Dorm' style Eco Tents do not have power. • • Quality bedding and linen (100% cotton sheets/brushed cotton blankets) will be provided for your use. 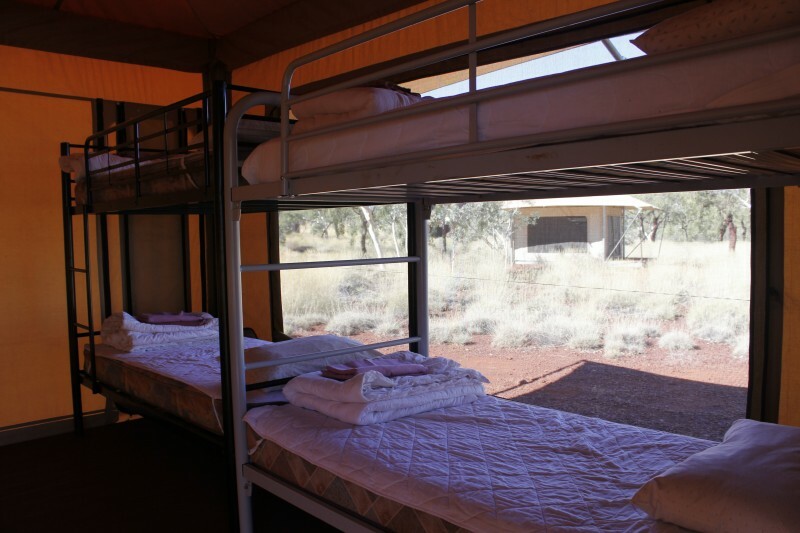 Please note: Guests staying in 'Dorm' style Eco Tents are required to make up their beds as required.